Mikko Kärkkäinen (pictured) founded RELEX in 2005 with Johanna Småros and Michael Falck to digitalise and optimise retail planning. 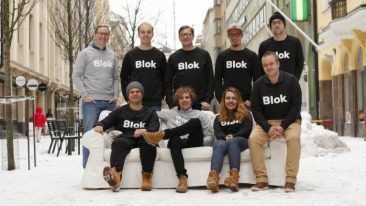 Finnish software startup RELEX Solutions has landed one of the biggest Finnish startup investments to date, banking a 200 million-US dollar minority investment from Technology Crossover Ventures. The Helsinki-based startup offers AI-powered unified retail planning solutions to forecast, restock and manage workforce. 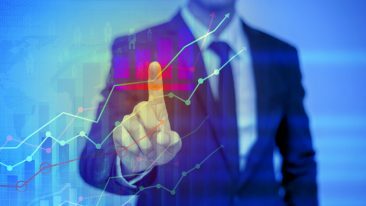 RELEX has grown at a rate of 50 per cent annually in recent years and counts the likes of Franprix, MediaMarkt and Morrisons as its customers. That could just be the beginning for the startup. The value of RELEX’s solution is in inventory and waste reduction, optimised product handling and ordering, as well as better stock availability, according to Doran. “We are aligned with the founders’ vision for RELEX and look forward to supporting the management team to achieve dominance in the field of unified retail and supply chain planning, including across omnichannel and e-commerce retail,” he continued. Technology Crossover Ventures is one of the largest providers of capital to growth-stage companies and is an early-stage investor in Airbnb, Netflix, Facebook and Spotify.